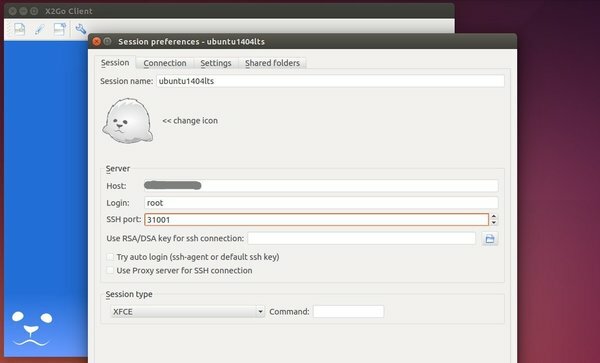 Want to remotely access your Ubuntu Server with a graphical interface? Well, here’s a simple guide shows you how to do it with X2Go, an implementation of NX remote desktop protocol. All you need to do is install X2Go Server package as well as the Desktop Environment in remote server side and install X2Go client in the client side. Finally restart the server by running reboot command. For Windows and/or Mac OS X, see this how to install wiki. 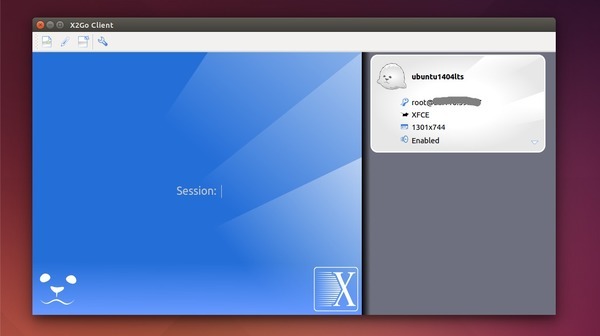 After that, you can see the session available in the right pane of the client window. Go to menu session -> new session if you have more that one remote server to connect. 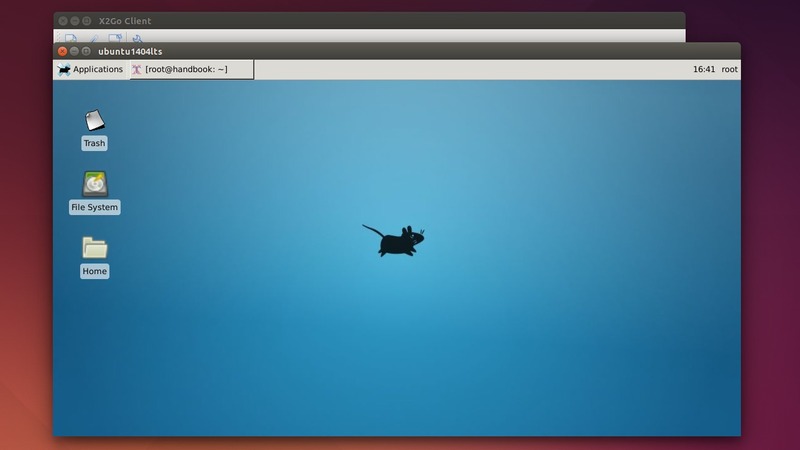 Hello I only got vnc to work on sunday and was dissapointed that it didn’t play sound I want to use an x2go server on my ubuntu desktop in order to access it. 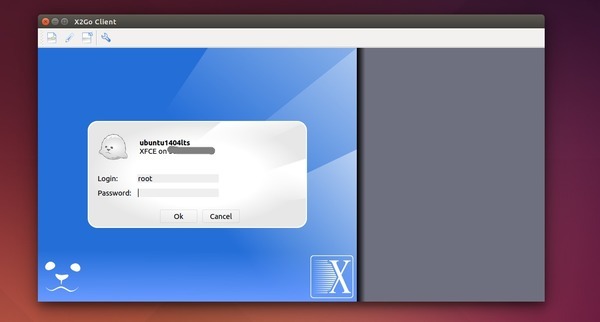 But before I knew of this I set up rdp to connect to xfce4 although I don’t want this I want it to connect to the ubuntu desktop as far as I knew x2go can connect to gnome I know since I just looked how do I turn xfce4 off and use x2go instead?